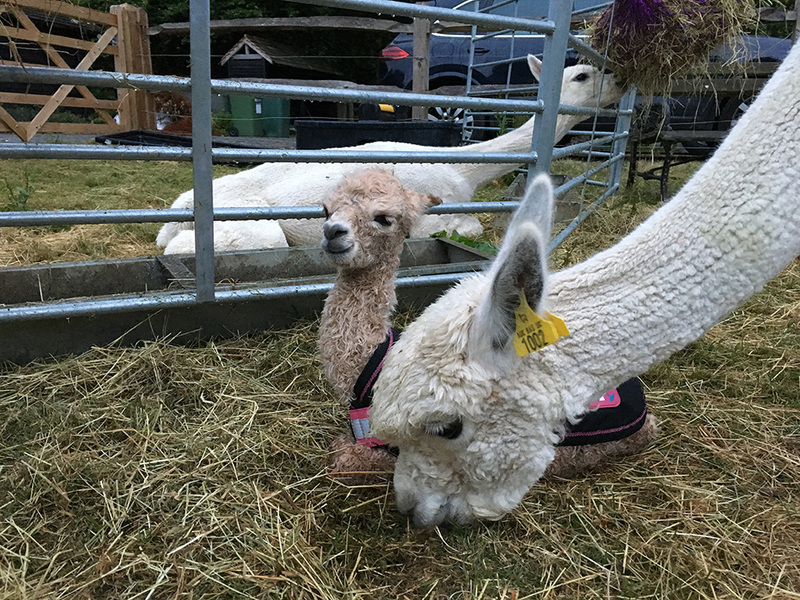 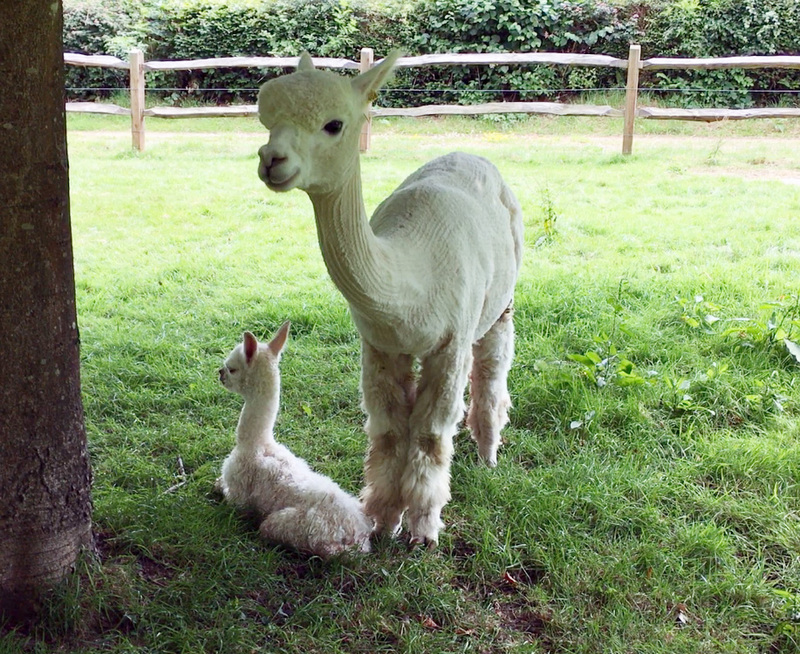 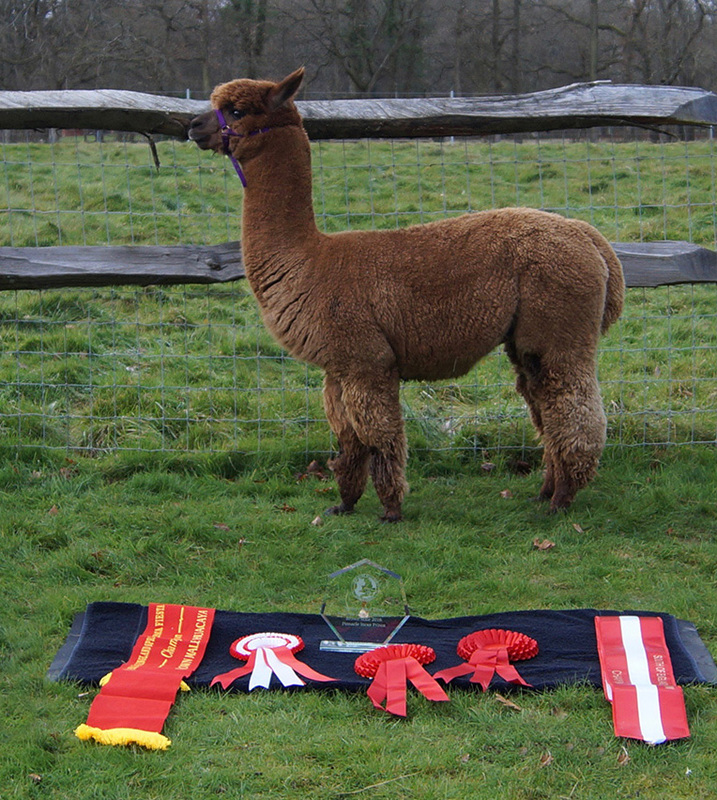 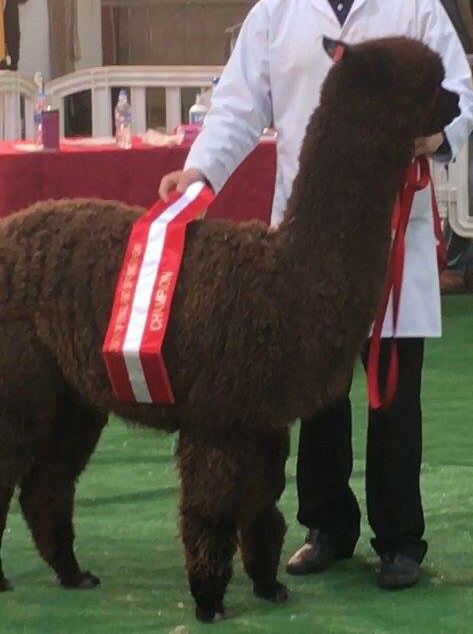 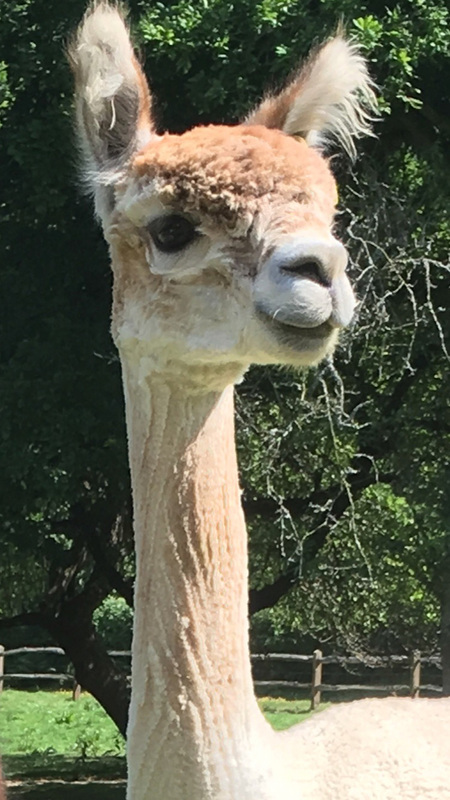 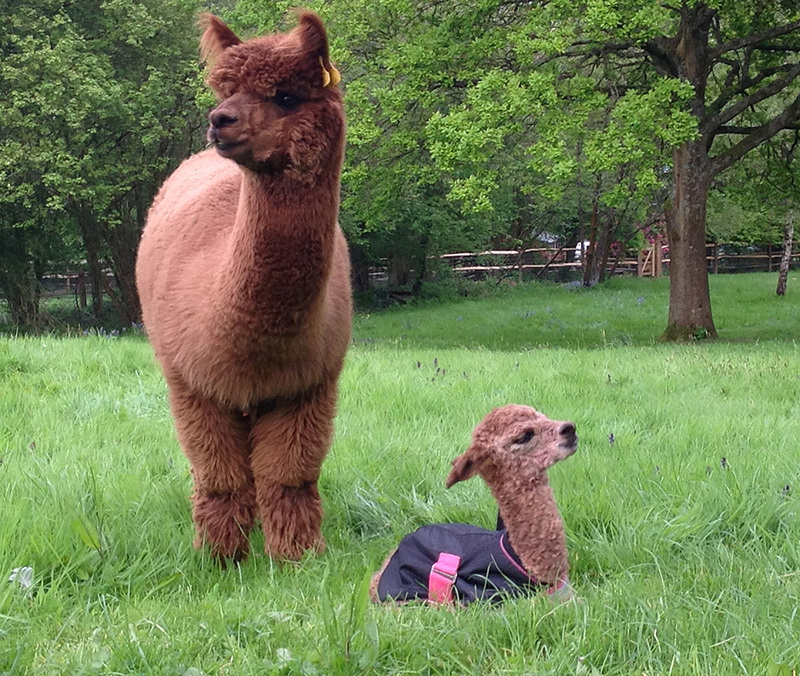 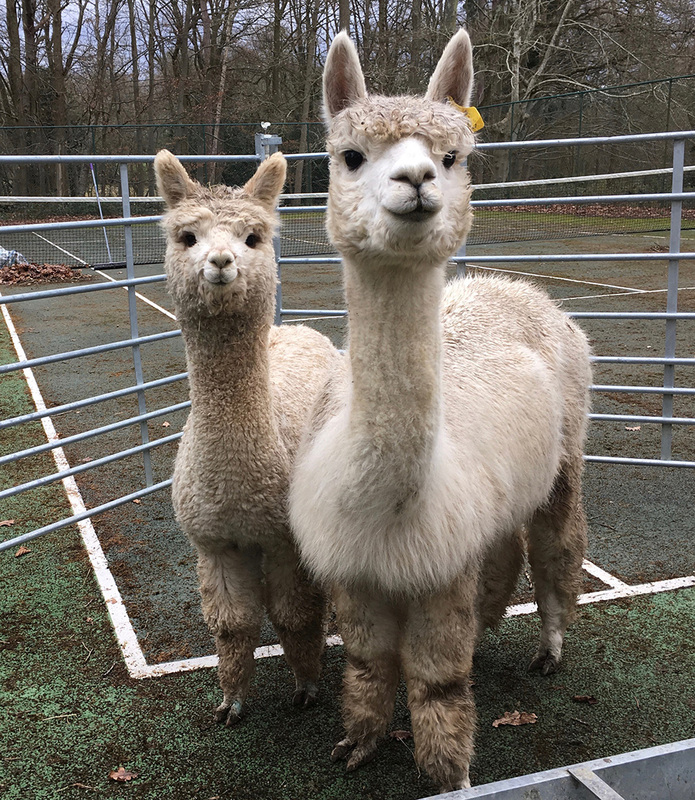 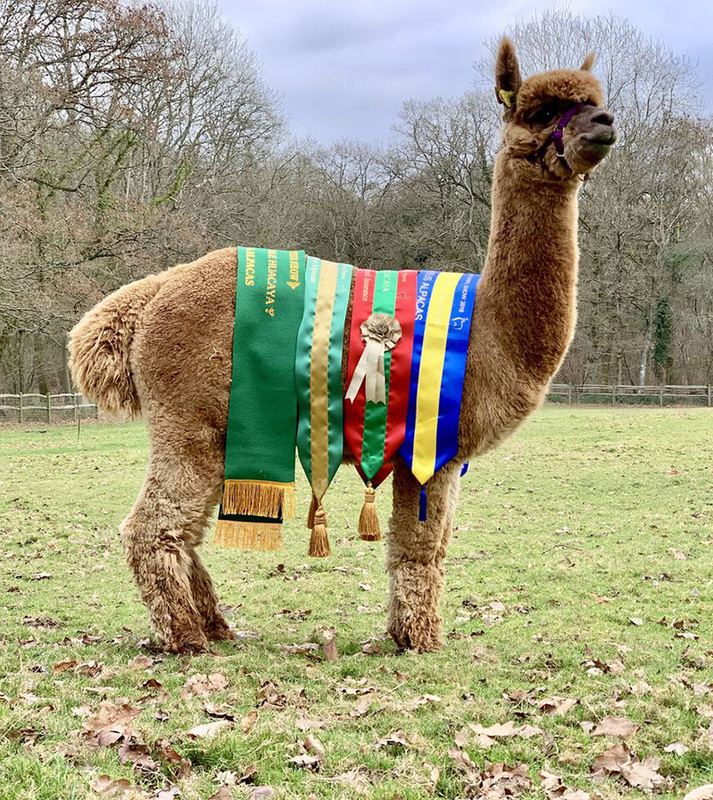 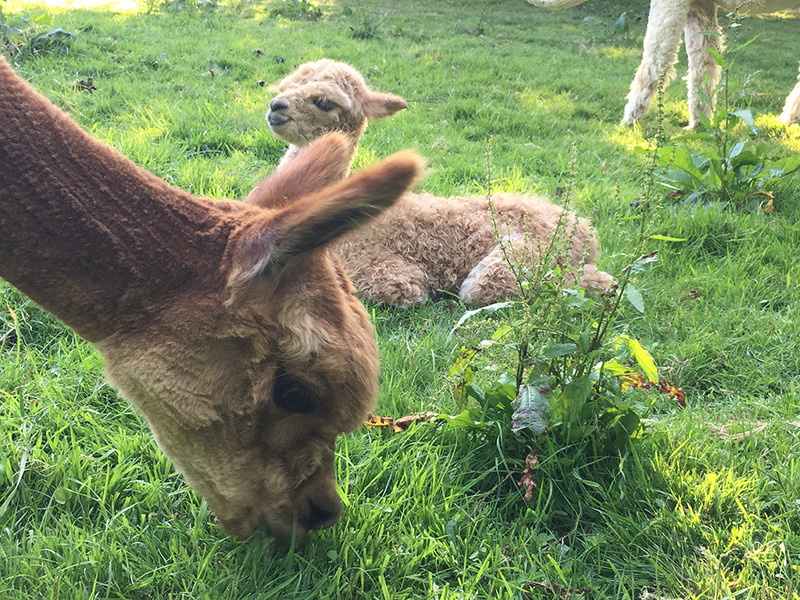 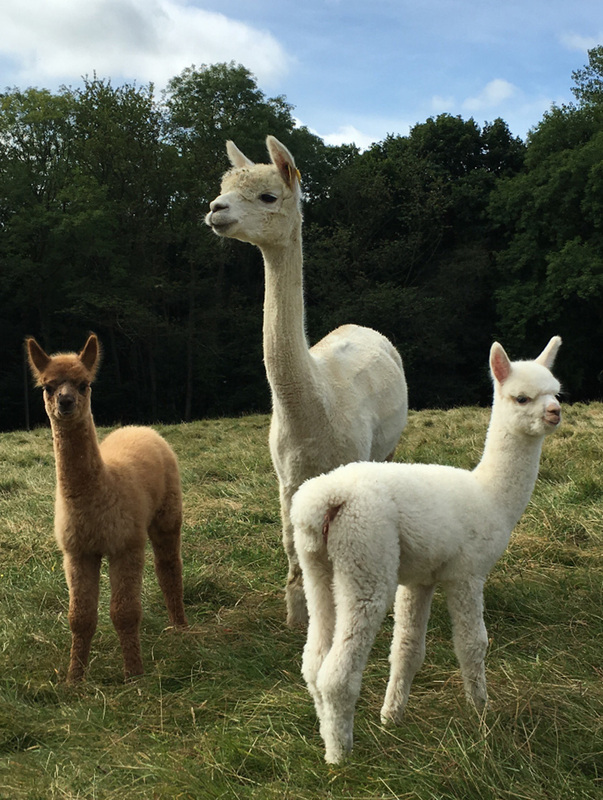 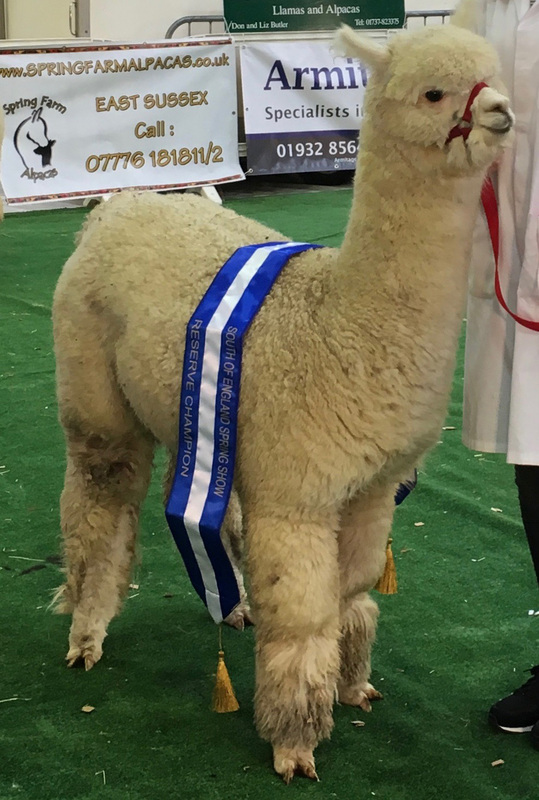 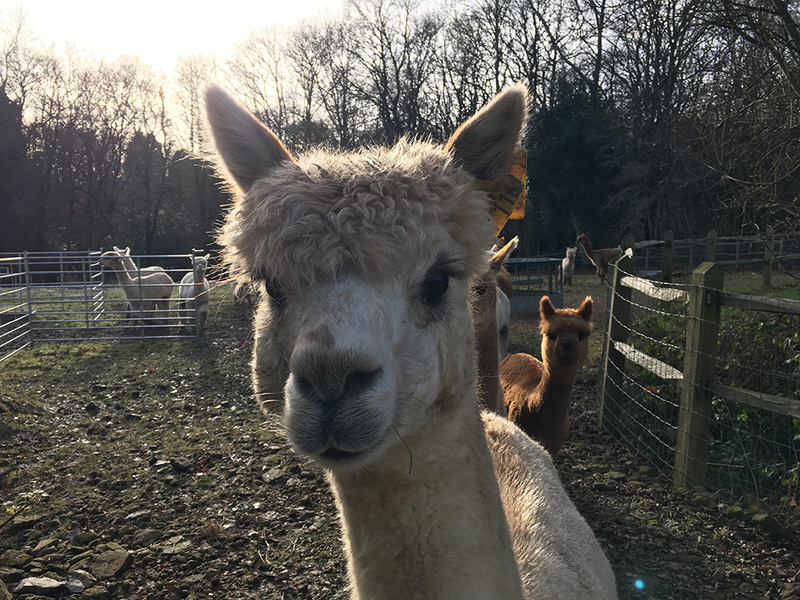 We are passionate about breeding with only the highest quality genetics and therefore the Pinnacle Alpaca herd contains world famous, top alpaca blood lines. 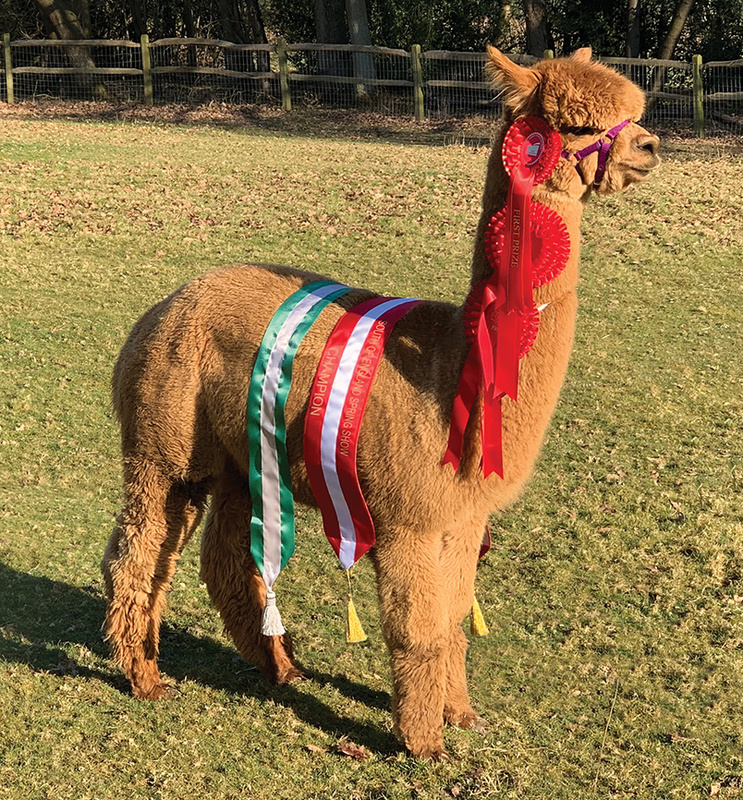 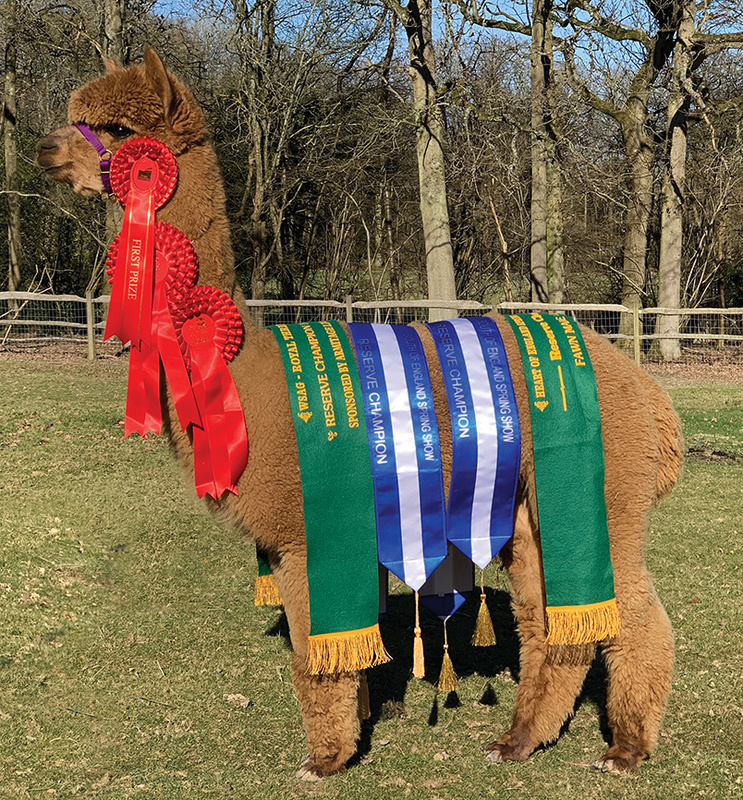 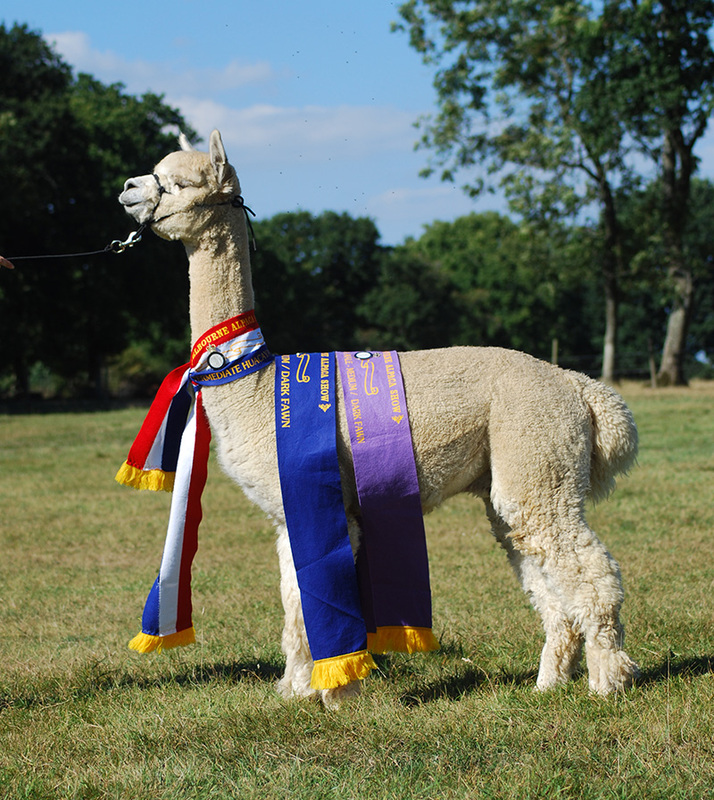 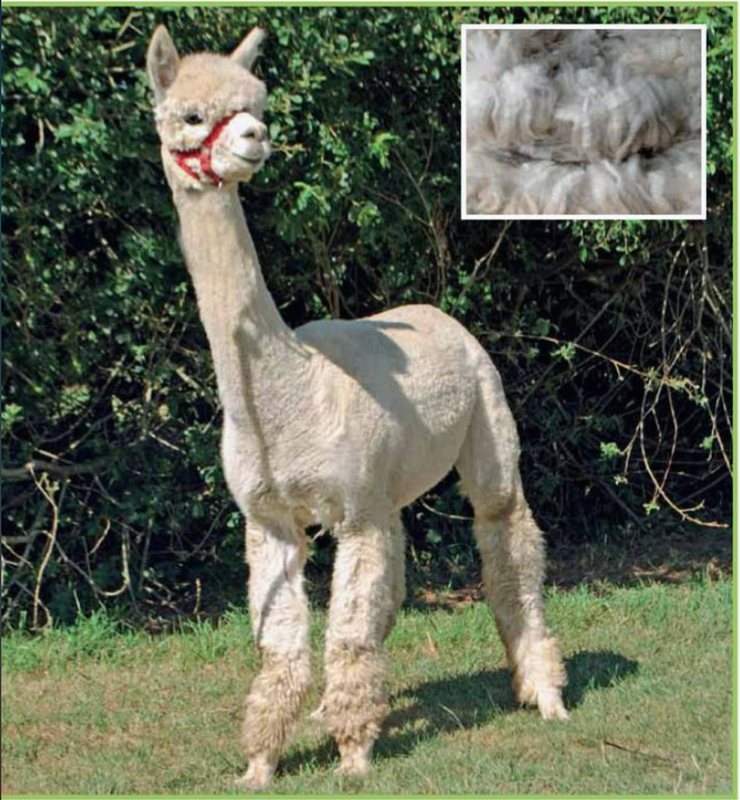 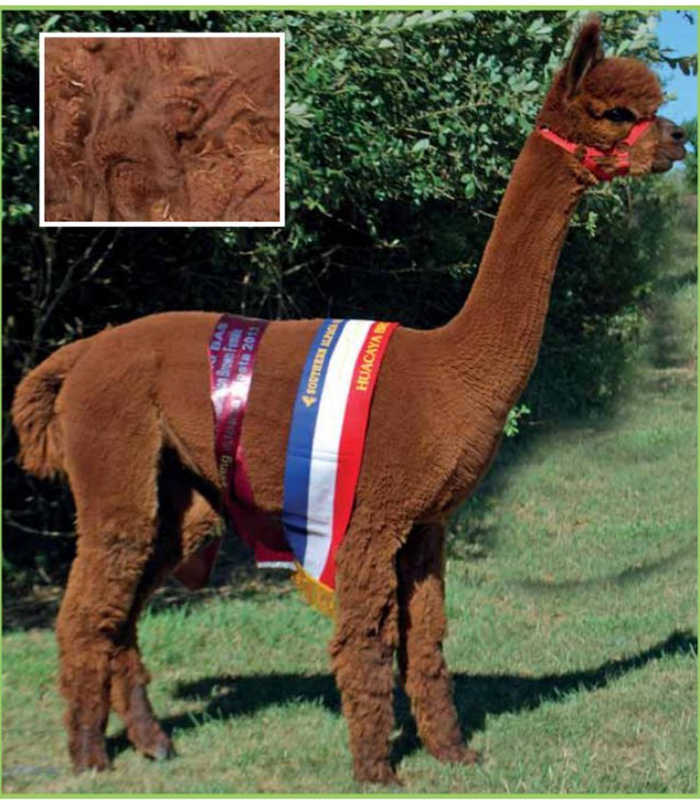 The full pedigrees of our animals speak for themselves and every alpaca born at Pinnacle Alpacas carries an impeccable pedigree on both the Dam and Sire’s side. 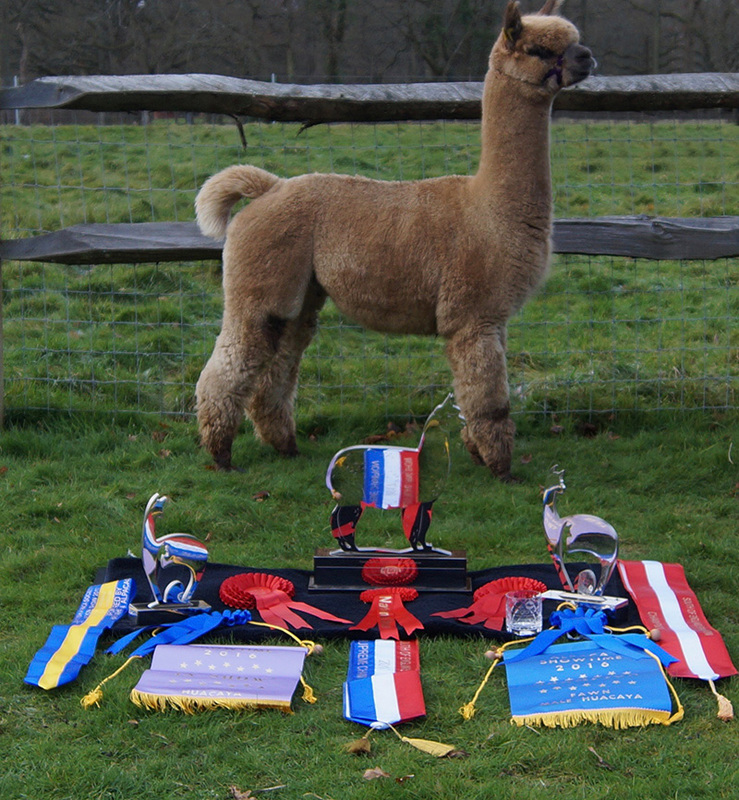 Touch on any of the animal photographs or selection buttons below to see more information about the alpaca, their full pedigrees and show records.